The City of Paris is suing Airbnb over 1,000 rental adverts published in the city which it deems illegal, the Paris mayor, Anne Hidalgo, said in a recently published newspaper interview. Under French law, Paris home owners are able to rent out their places on short-term rental platforms like Airbnb for up to 120 days in a year with advertisements of rental properties having to include a registration number to help make sure properties are not rented out for longer. As per a law passed in 2018, companies found in violation of the stated rule are punishable by fines of 12,500 euros per illegal posting. 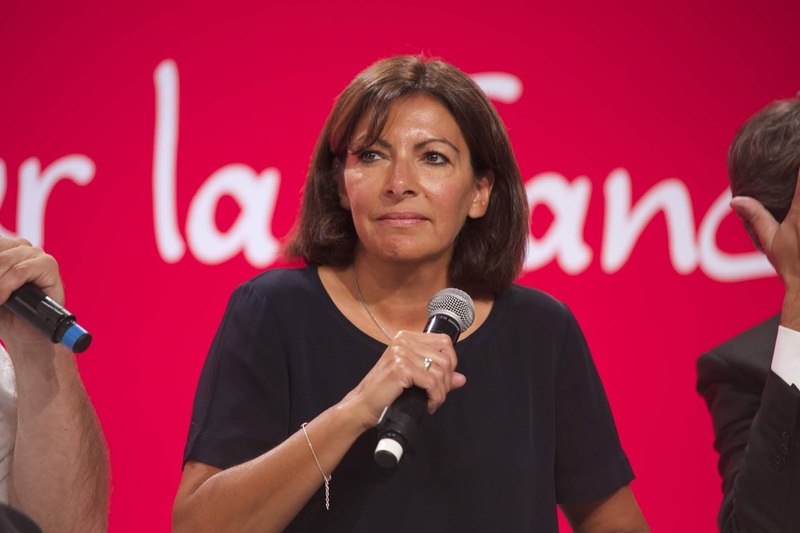 “The goal is to send a shot across the bows to get it over with unauthorized rentals that spoil some Parisian neighborhoods,” Mayor Anne Hidalgo said in the newspaper interview. In several cities around the world, concerns that short-term rental platforms like Airbnb stand as unfair competitors to hotels and may turn some neigborhoods into tourist-only zones have been voiced. 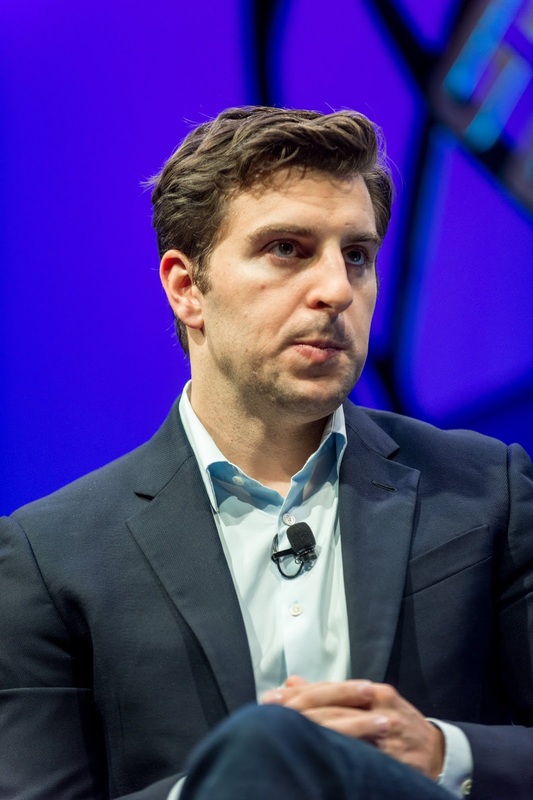 Airbnb being challenged for 1,000 illegal ads means the company is liable to fines of up to €12,500,000 ($14,140,000). France currently stands as Airbnb's second largest market after the U.S., with around 65,000 homes in the country listed on its platform. Founded in 2008, Airbnb marks as the pioneer of short-term rentals, allowing persons to rent out all or part of their homes to temporary guests. The company has scaled from its humble beginnings in the city of San Francisco, to a reported $2.6 billion in 2017 revenue, while being profitable for the past two years.